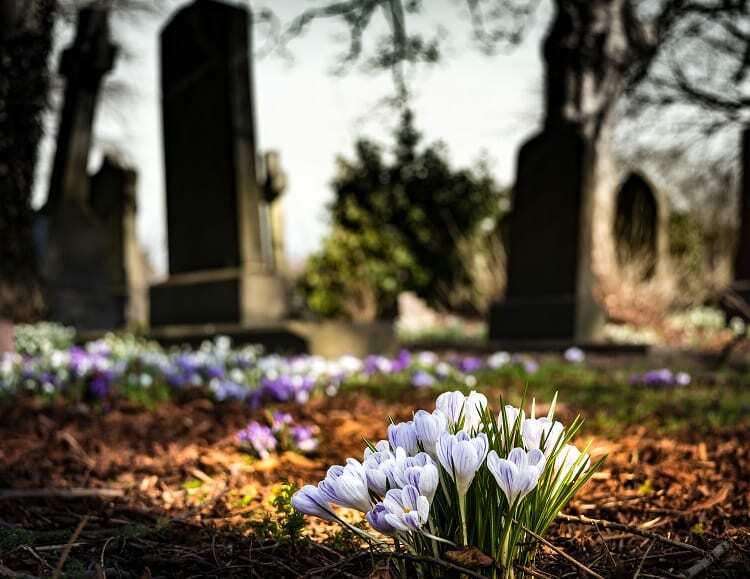 What is “Transfer on Death?” It is a designation that can be applied to an individual or joint account that enables you to specify your beneficiary(ies) in the event of your demise. Typically, when IRAs are set-up, you have already made those decisions since there is a place on the application form for you to designate your beneficiaries. However, applications for taxable accounts generally do not ask for beneficiary designation. You may ask, “Why is this important?” Designating an account as “Transfer on Death” allows you to specifically name whom you want to receive the account’s assets so that upon your death, the funds become immediately available to the recipients without having to go through probate. This can be particularly useful if the intended recipients are low on funds while going through the inheritance process. Obviously, in joint accounts the joint owner automatically becomes the sole recipient of the account’s assets. But in the event that both parties should succumb at or about the same time, the remaining heirs named in a “Transfer on Death” account will be able to access the funds. If you are interested in designating an account as “Transfer on Death,” a form for that purpose is available for download from the TD Ameritrade website. If you provide us with your beneficiary information, we can complete the form for you in advance, requiring you only to sign, date, and return it to our office. Otherwise, we can mail the blank form to you for you to complete and return to us. Setting up a “Transfer on Death”” account designation is a simple process, and it can truly help your heirs during a stressful time. If you would like more information about this type of account designation, please contact our office.